Have you been set free from your past? Did your childhood produce some lasting wounds? 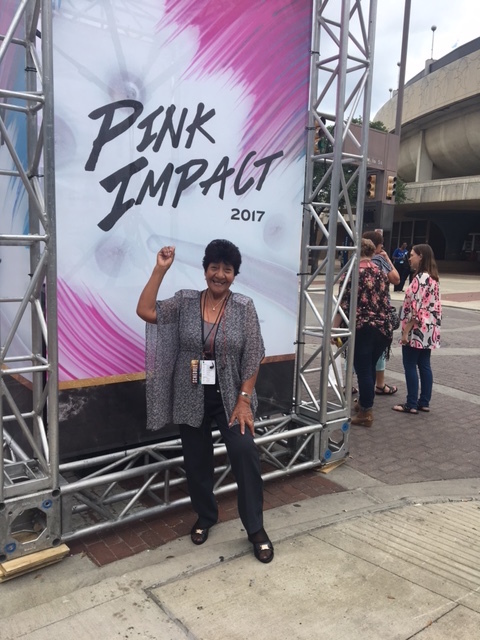 Last May Latin Equip invited some women in ministry from Peru to Dallas to attend the Gateway Conference “Pink Impact”. At the last minute, the pastor asked if there was room for one more lady, who has had a great desire to visit the United States for over 52 years. Her name is Daisy Garey, aged 72, and she and her husband have pastored in Trujillo Peru for the last 25 years. I said yes, even though I knew the conference was sold out. The fact that her passport was expired and that she did not yet have a US visa less than three weeks before departure did not seem to phase him at all! Now I know the reason God brought me to the US! Latin Equip partners care about the people who pastor in Peru. We count it a privilege to minister to these pastors together with you!